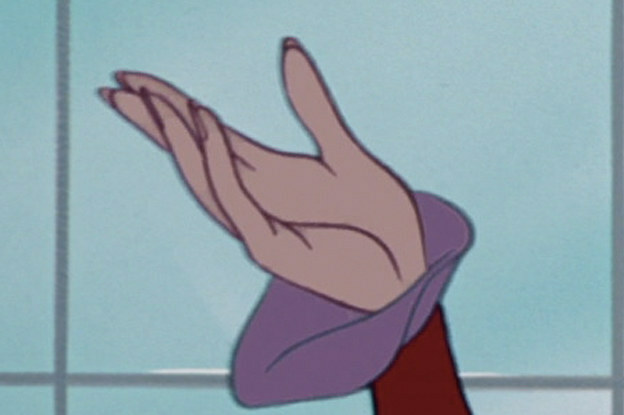 QUIZ: Can You Guess The Disney Villain By Their Hands? 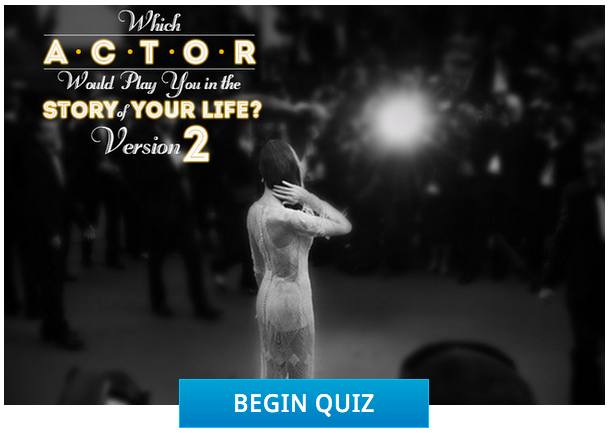 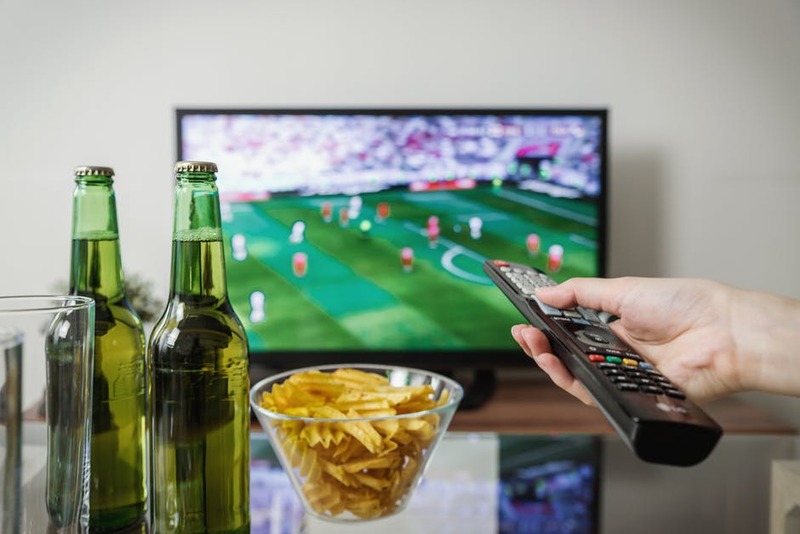 Quiz: Which Actor Would Play You in the Story of Your Life? 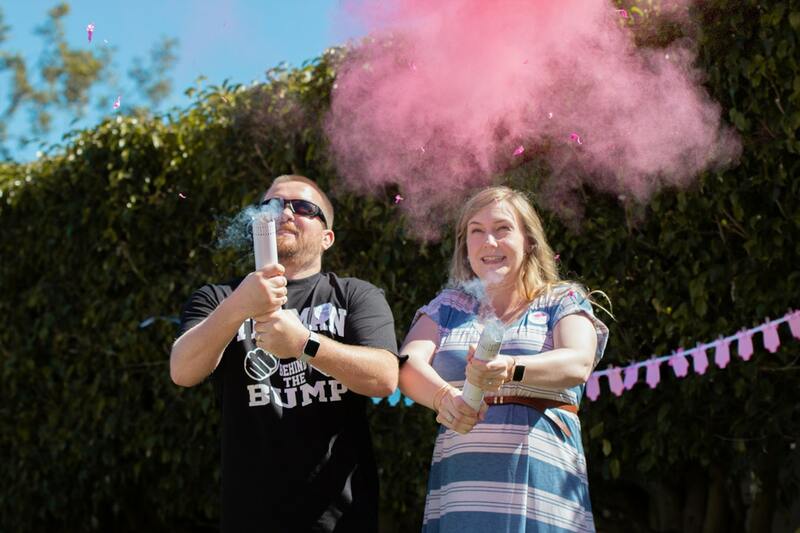 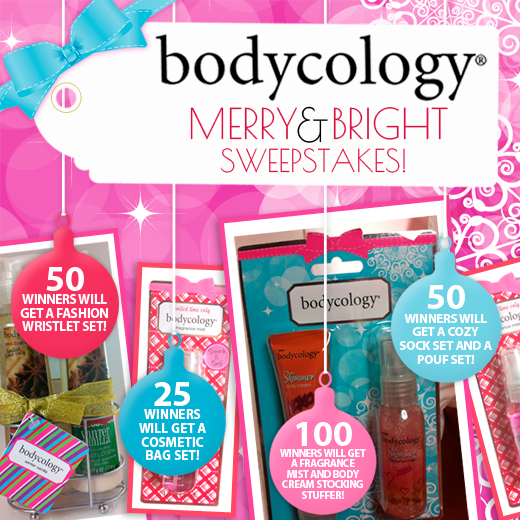 Bodycology Merry and Bright Sweepstakes! 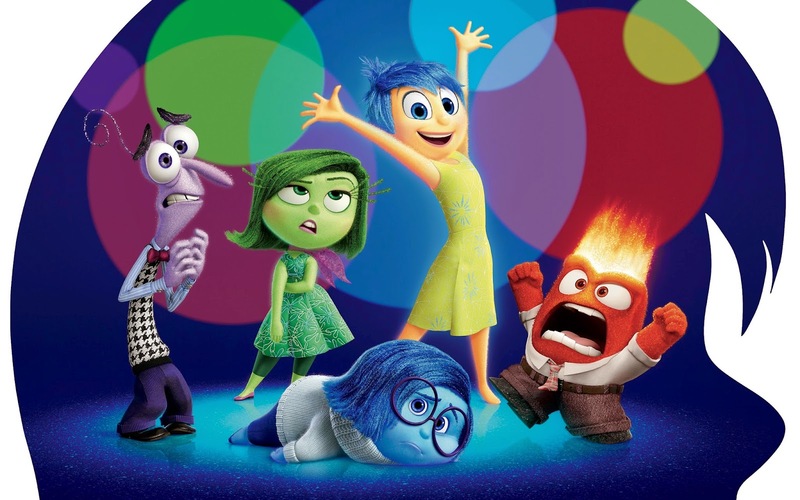 Quiz: Which “Inside Out” Emotion Are You?